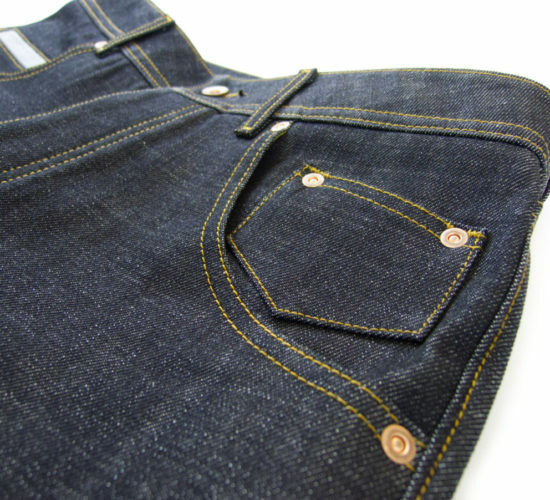 Dogwood Denim is a premium workwear brand dedicated to made-to-measure custom apparel. 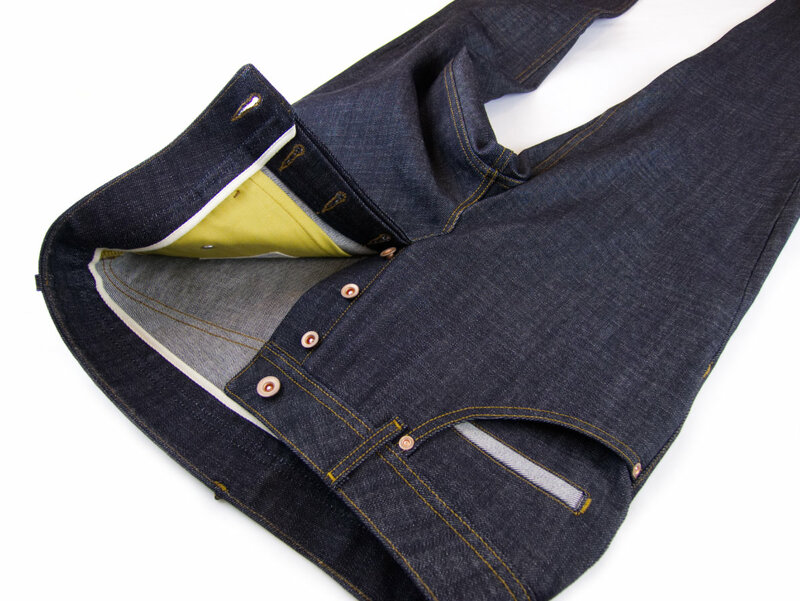 We are fully committed to clothing sustainability and the heart of the brand reflects the three aspects of that message: the perfect fit, sourcing transparency and garment longevity. Sustainability starts with a classic tailored fit. That’s the clothes you want to keep. 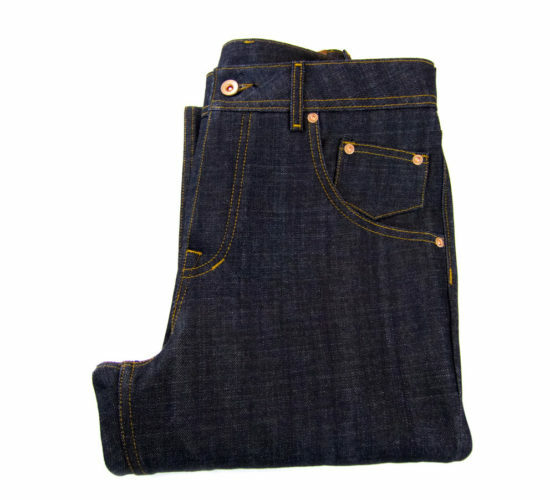 The ones that fit well and have timeless appeal as a staple in your wardrobe. 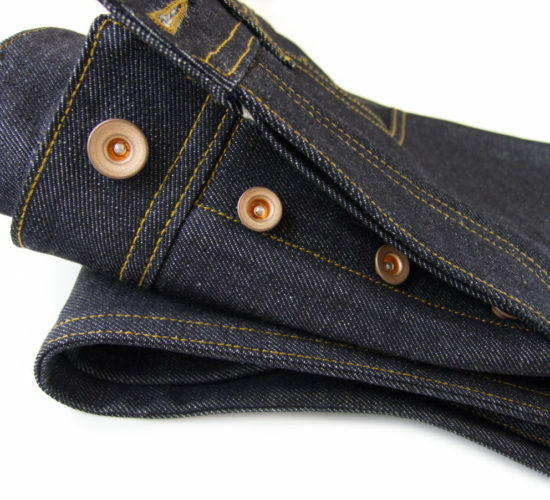 This is why the process of your perfect pair of jeans begins with your measurements and a discussion about your fit and style preference. 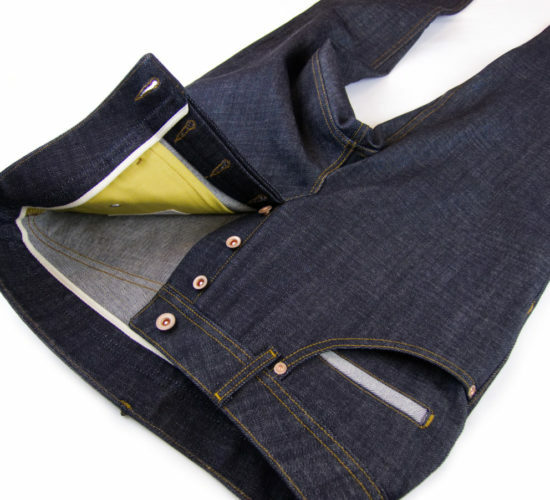 The result is a custom trial garment for you to try on. 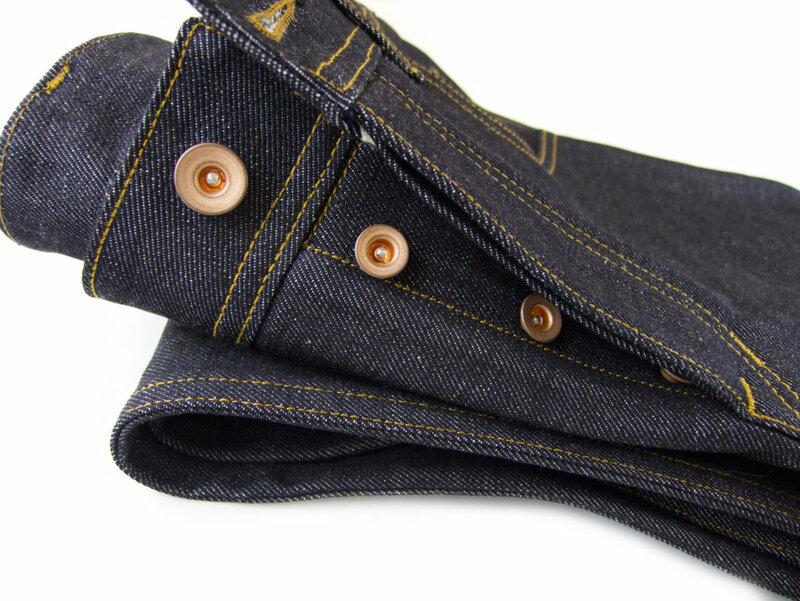 On a video call, we then discuss the fit and modifications to make your perfect pair jeans. Next, we discuss materials. 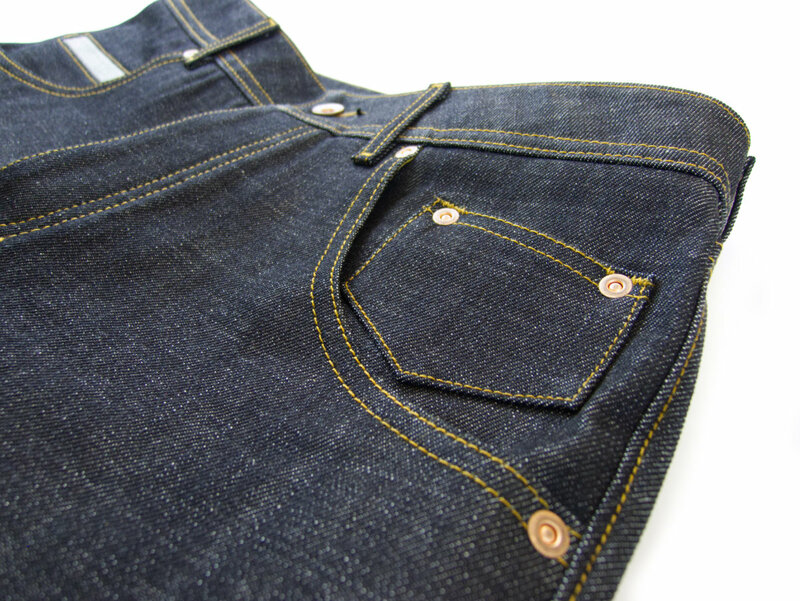 We start with premium sanforized Italian denim, cotton wrapped polyester-core thread, copper buttons and rivets and a genuine leather patch. 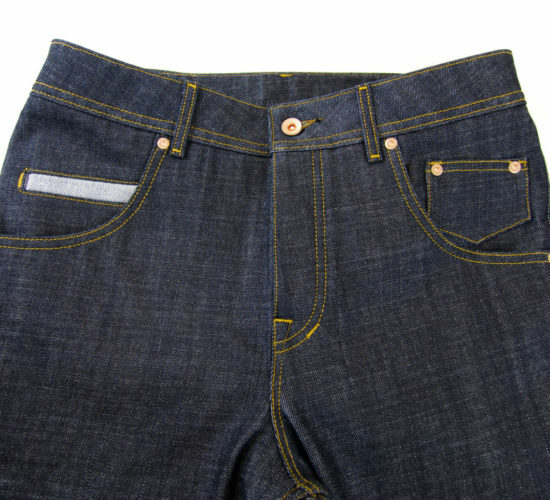 All materials used in the production of jeans are traceable and ethically produced. 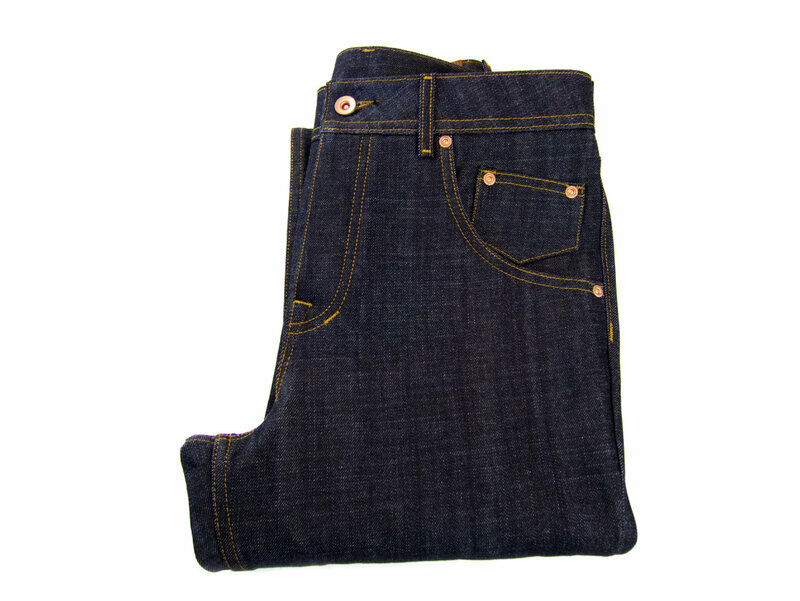 We also advise on care and maintenance so that you can enjoy your jeans for years to come. 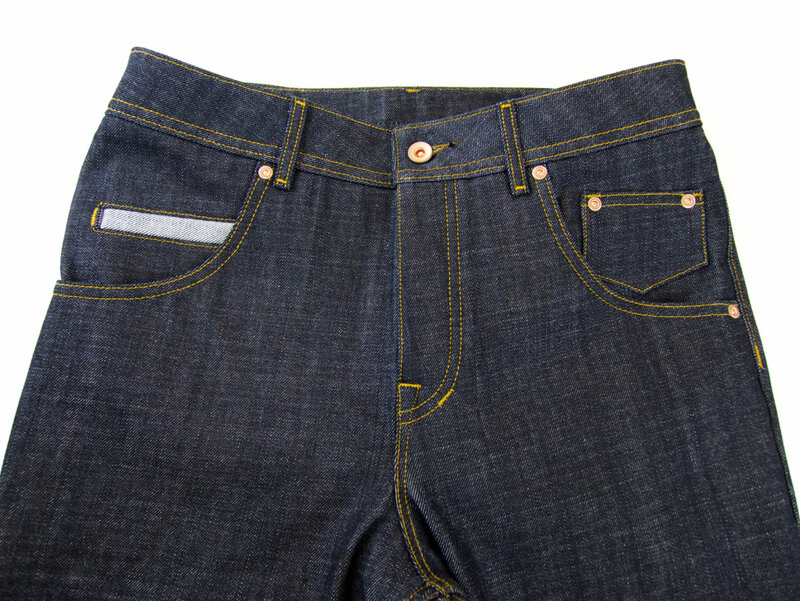 Raw sanforized denim has all the benefits of both worlds. 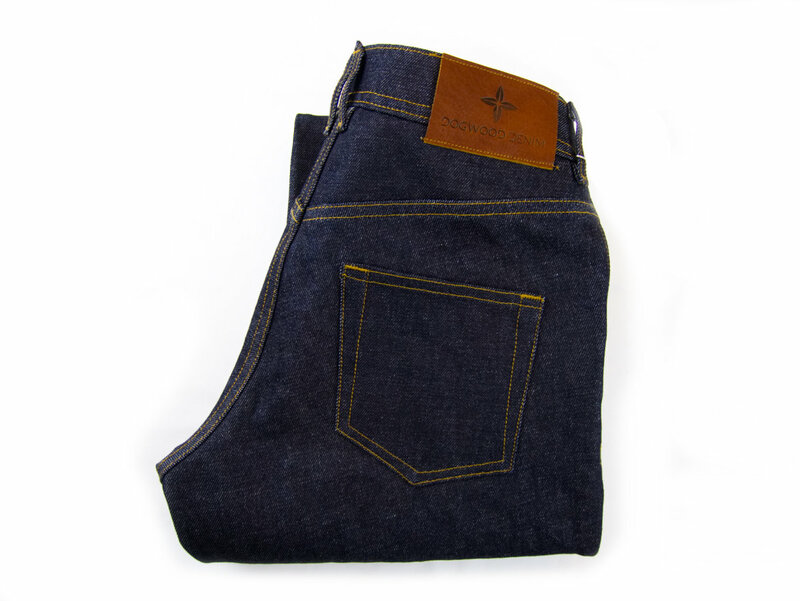 The raw, unprocessed denim moulds to your body over time to give you a better fit after several months of wear. 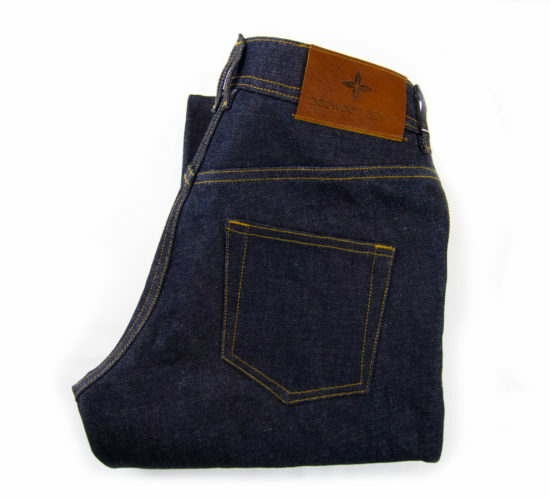 The sanforization allows you to throw your jeans in the washer and dryer without diehard freezer/deodorizer techniques. All our products are designed and produced in Port Moody, British Columbia.